Browse » Home » Warehouse Sale » GBS Branded Baby Product (Toys, Stroller, Car Seat etc) Warehouse Sales! 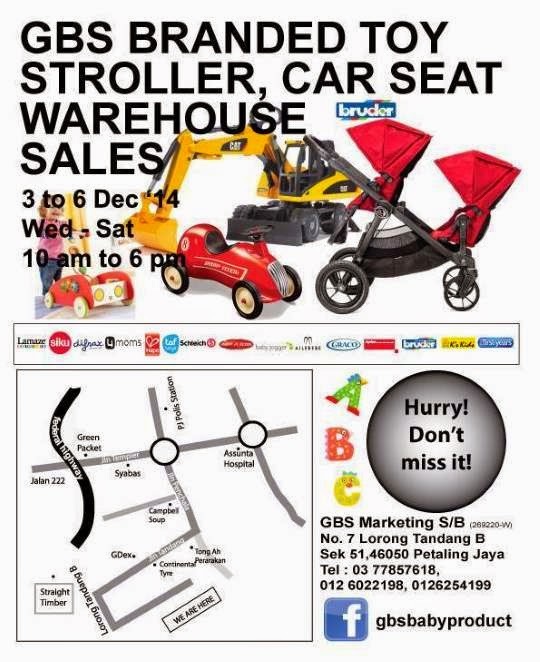 GBS Branded Baby Product (Toys, Stroller, Car Seat etc) Warehouse Sales! Branded Toy, Stroller, Car Seat Warehouse Sales!